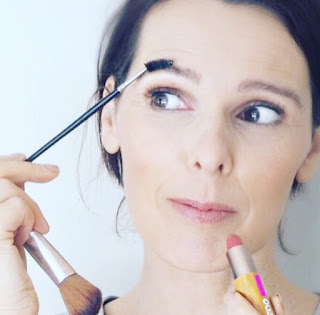 Guest post featuring Carrie who writes the awesome blog, www.whatilovetodayx.co.uk Carrie is a make up artist with a particular interest in natural and organic beauty. I absolutely love carries blog, it's full of tips and tricks and she's a make up addict like me so I always know ill find something new to try when I have a read. She really knows her stuff and I totally wish she lived nearer to me so she could come over and do my make up all the time! I definitely want to try the Dr hauschka palette featured in today's post it looks perfect. 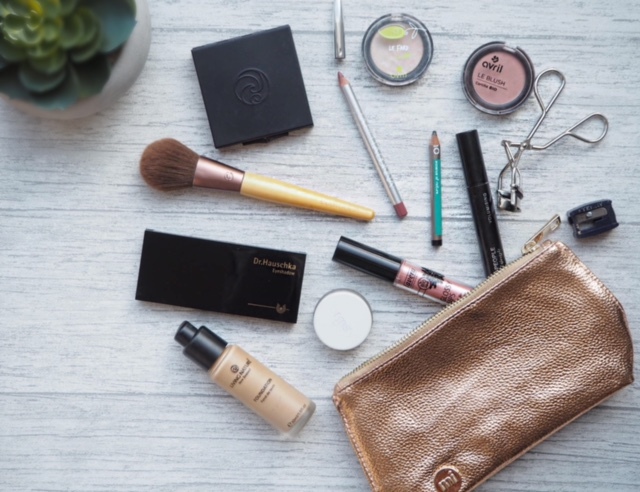 Head over to Carrie's blog to find out whats in my make up bag. I like nothing more than a good rummage in other people's makeup bags! Eloise and I thought it would be a good idea to share the contents of ours on each other's blog. RMS Un Cover-Up // This is a bit of a cult product in the green beauty world and one that took me some time to get on board with. I am now finishing my second pot! I find this a great concealer for my more mature skin as it's very easy to blend. I don't usually have blemishes to cover, but do have areas of darkness and some uneven skin tone, which this works perfectly to correct. I have shade 11. Living Nature Foundation // This is a base I always come back to. I find using it with a drop of moisturiser works well as it does dry very quickly making it harder to blend. The colour Sand is a great match for my skin tone and I find this lasts longer than lots of other natural foundations. 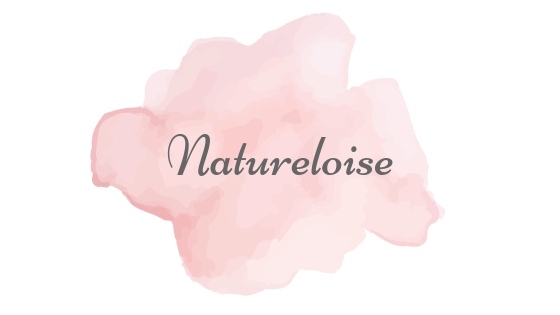 Living Nature Luminous Pressed Powder // This is the best pressed powder I have used. It eliminates shine without making your skin look dull and lifeless. I have shade medium (don't be put off my how dark this looks in the pan). Avril Cosmetics Eye Shadow // I actually use the shade Desert as a powder highlighter (it does work well as an eye shadow too)! At £5.45 it is amazing value and leaves my skin with a gorgeous glow. This is particularly good for an evening look. Avril Cosmetics Blush // Another great value, great performing product from Avril Cosmetics. The shade Rose Nacre gives my cheeks a natural, fresh, healthy flush of colour which is easy to blend. I think I have at least three shades! Zao Organic Eyeliner // As you can see this is a favourite of mine - there's not much left! This is my go-to eyeliner. It is jet black and easy to apply (no dragging), but still manages to stay put. I have tired other brands, but nothing has knocked this off the top spot for me. Dr Hauschka Eye Shadow Palette // This is my all time favourite palette; it is so versatile! An all matte neutral palette where you can create both a natural look for daytime or a smoky eye for a night out. You can see how well used this is and I would not hesitate to recommend. I could not be without this! 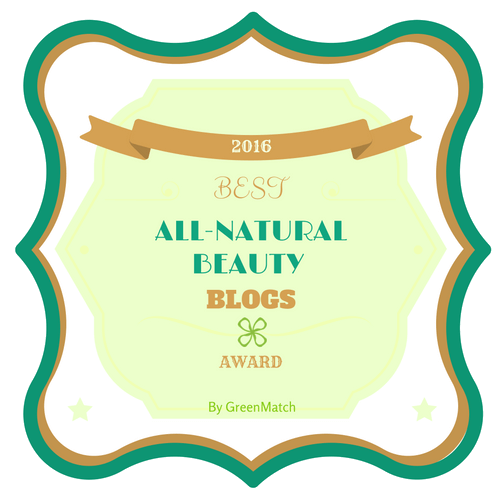 Green People Volumising Mascara // I have discovered a few favourite natural mascaras; this one from Green People is one of them. It doesn't smudge underneath my eyes (a problem I had with most mascaras) and does a great job of emphasising my lashes. I have this in Black, but it also comes in Brown/Black. La Bella Donna Lip Liner // I picked this up in the shade Dusty Rose from the Detox Market when I was in LA in the summer. It is the perfect shade for my lips and I often wear this on it's own. It isn't drying and can last a good few hours without needing to reapply. Lavera Glossy Lips // Sometimes there's only time for a slick of mascara and some lip gloss - this has been one of my favourites recently. Lavera is a brand you can often find in your local health store at a reasonable price. I always have a pencil sharpener and eyelash curlers in my makeup bag. Curling your lashes can really help to open up your eyes and a sharp lip pencil makes all the difference to creating a perfect pout. 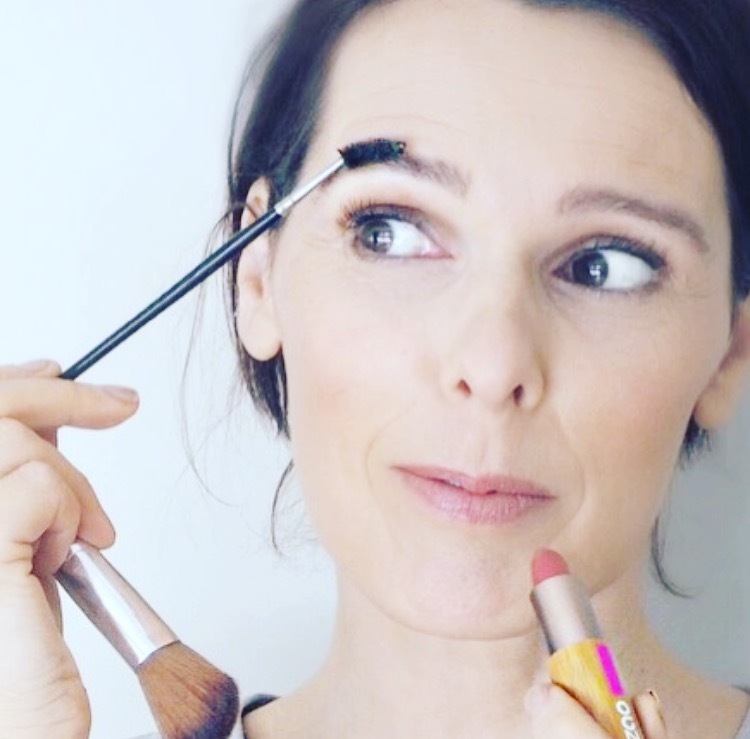 Head over to What I Love Today x to see what Eloise has in her make-up bag. Thanks for having me Eloise! Thanks for having me! I've already bought the Jane Iredale BB Cream after seeing what was in your makeup bag and have others on my wish list!